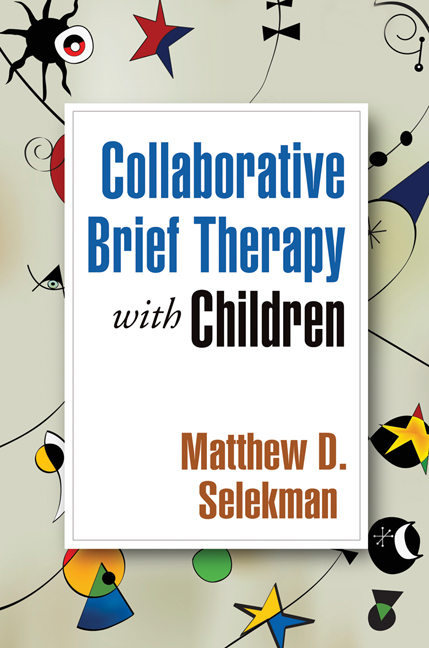 In this engaging guide, Matthew Selekman presents cutting-edge strategies for helping children and their families overcome a wide range of emotional and behavioral challenges. Vivid case material illustrates how to engage clients rapidly and implement interventions that elicit their strengths. Integrating concepts and tools from a variety of therapeutic traditions, Selekman describes creative applications of interviewing, family art and play, postmodern and narrative techniques, and positive psychology. He highlights ways to promote spontaneity, fun, and new possibilities—especially with clients who feel stuck in longstanding difficulties and entrenched patterns of interaction. The book updates and refines the approach originally presented in Selekman's acclaimed Solution-Focused Therapy with Children.